Our remote helpdesk is a key component of our ability to address the majority of our clients’ ongoing end user support needs. 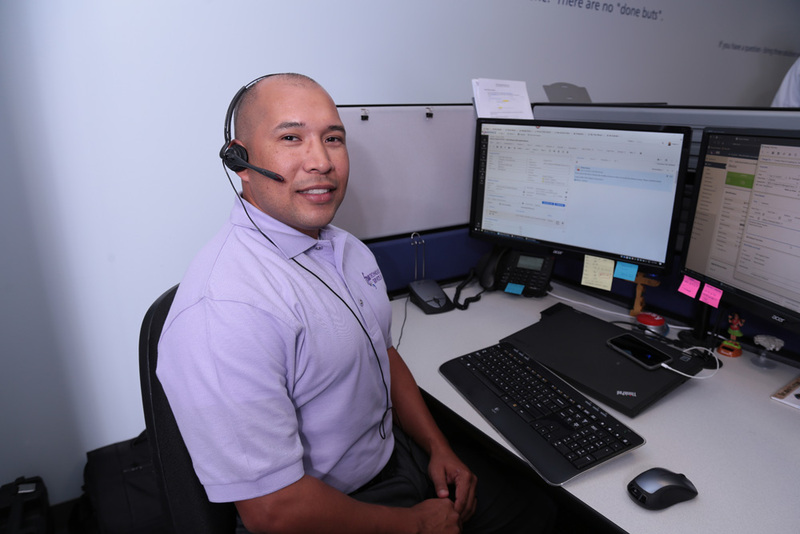 Our help desk is staffed by our dedicated support staff specifically focused on providing remote helpdesk support for our clients and their end-users. We don’t outsource this and everyone’s a full-time employee. Our service desk support model emphasizes focus on incident control and proactive communication throughout the lifecycle of the issue. Our ticketing, document database, remote control, and password database are state of the art and help us to be as efficient and effective as possible for you. Our ticketing system is utilized to help track, communicate, and manage the status of issues throughout the process through to completion. 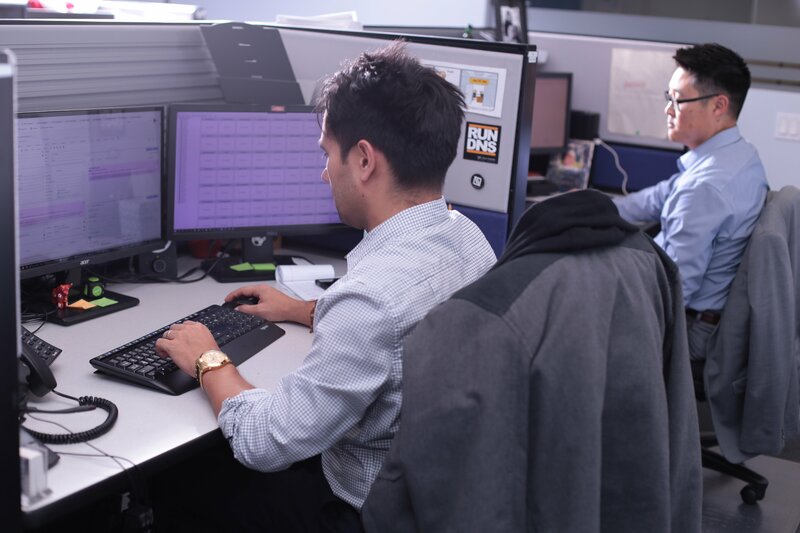 On top of leveraging industry leading software applications, we’ve developed customized and efficient processes and procedures for our experienced Support Desk Engineers to follow. We also support their growth through rigorous and ongoing technical and business training. These vital components enable FPA to provide highly effective, real-time quality support solutions.